What on earth are those we hear you asking! Well, Information Society Services (ISS) are services normally provided for remuneration, at a distance, by means of electronic equipment for the processing (including digital compression) and storage of data, and at the individual request of a recipient of a service. So basically anything offered online where the service provider seeks to earn revenue, either directly or indirectly. These definitions are important in terms of children. 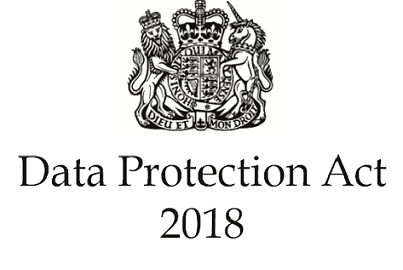 The EU General Data Protection Regulations (GDPR), sets the age of consent for children at 16 but the UK Data Protection Act 2018 brings the age down to 13. So the younger generation in the United Kingdom, while so often ahead of the game in many respects need to know that from the age of 13 they are responsibile for ensuring their personal data is protected. The rules apply to all ISS Services unless they are offering an online preventive or counselling service. And any provider must write clear and age-appropriate privacy notices for children. The workshop is around sixty minutes in duration and flows in such a way that the students can comprehend the information without it overloading them. They are available from October 2018.